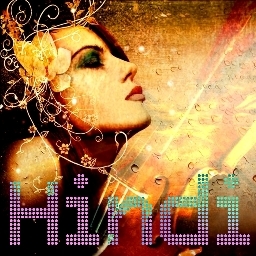 Hindi Music in HQ format. Download and enjoy the world of Music! This is a collection of Hindi Music channels. Free Internet Radio Stations. Listen to all of the best Hindi Radios!